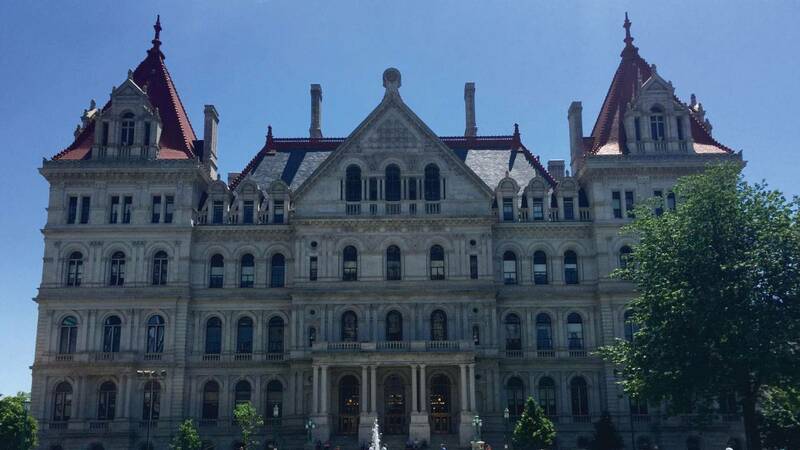 The New York State Legislature is more popular these days, according to a Siena College poll. Spokesman Steve Greenberg says the Senate, with a 48% favorable rating, is the highest number in the history of the poll, and the Assembly is not far behind, at 44%. Both former leaders of the legislature are facing stiff prison sentences for corruption. But no lawmakers have been arrested in over a year, and the legislature is out of session. Senate GOP Spokesman Scott Reif says the public is reacting to the Senate’s recent achievements, including a record level of education aid and a large tax cut for the middle class. The Senate also approved two traditionally non-Republican but popular items, as did the Democratic-led Assembly- raising the state’s minimum wage and enacting paid family leave.